Katie is the TOEFL teacher at LSI South Bay. 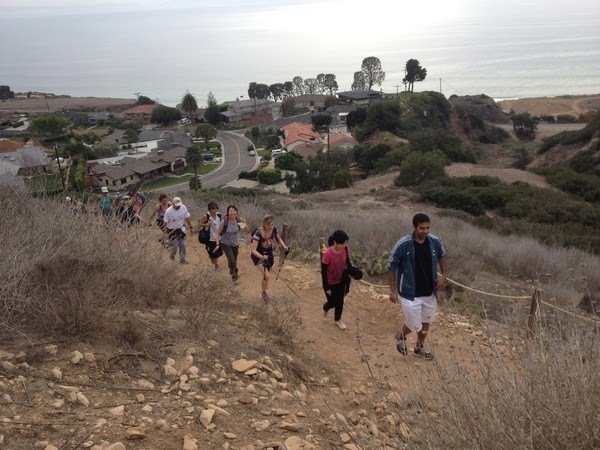 About once a month, she leads students on hikes in the Palos Verdes area. Katie leads a hiking group in the South Bay, so students have the opportunity to meet local people and practice with native speakers. There are breathtaking views of the Pacific Ocean and on clear days, you can see all the way to Catalina Island. 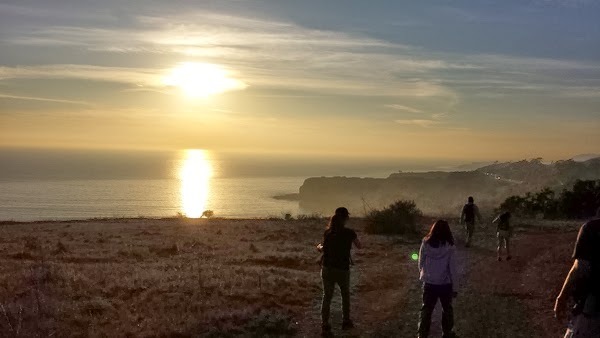 The group has a chance to see local wildlife such as rabbits and even snakes, and enjoys watching the sunset from the top of Palos Verdes. The hikes are great exercise and are always followed by a picnic.